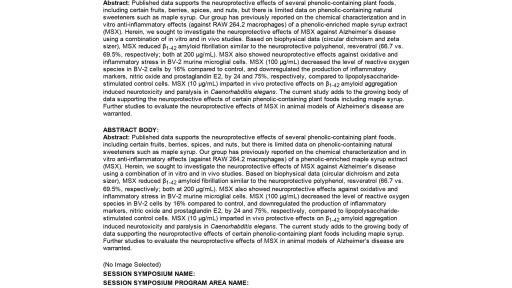 As part of a two-day symposium at the annual meeting of the American Chemical Society, a group of international scientists shared promising results of 24 studies exploring the beneficial effects of natural products on the prevention of neurodegenerative diseases, particularly Alzheimer’s disease. 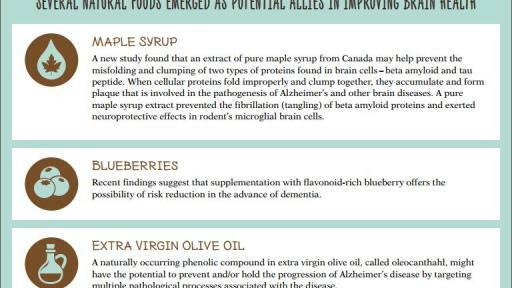 For the first time at this symposium, real maple syrup was included among the healthful, functional foods that show promise in protecting brain cells against the kind of damage found in Alzheimer’s disease. 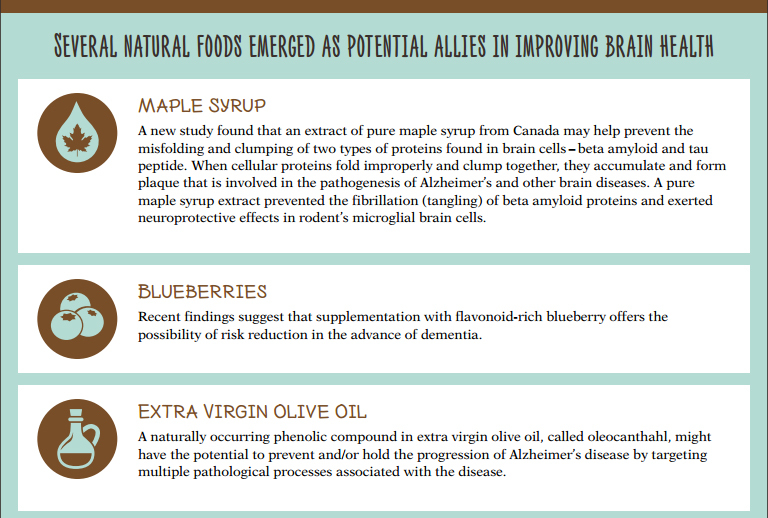 One study presented by Dr. Donald Weaver, from the Krembil Research Institute of the University of Toronto, found that an extract of maple syrup may help prevent the misfolding and clumping of two types of proteins found in brain cells – beta amyloid and tau peptide. 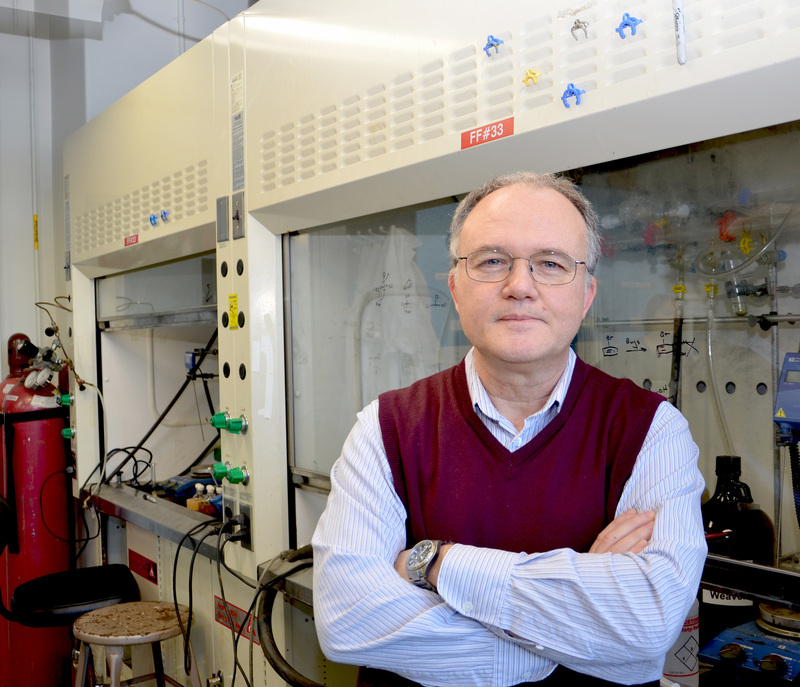 When cellular proteins fold improperly and clump together, they accumulate and form the plaque that is involved in the pathogenesis of Alzheimer's and other brain diseases. 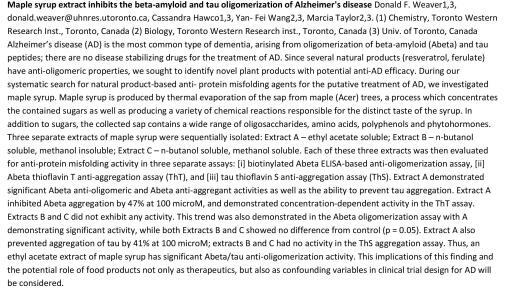 The other research presented at the symposium showed that a pure maple syrup extract prevented the fibrillation (tangling) of beta amyloid proteins and exerted neuroprotective effects in rodent’s microglial brain cells. Scientists have found that a decrease in microglial brain cell function is associated with Alzheimer’s disease and other neurological problems. 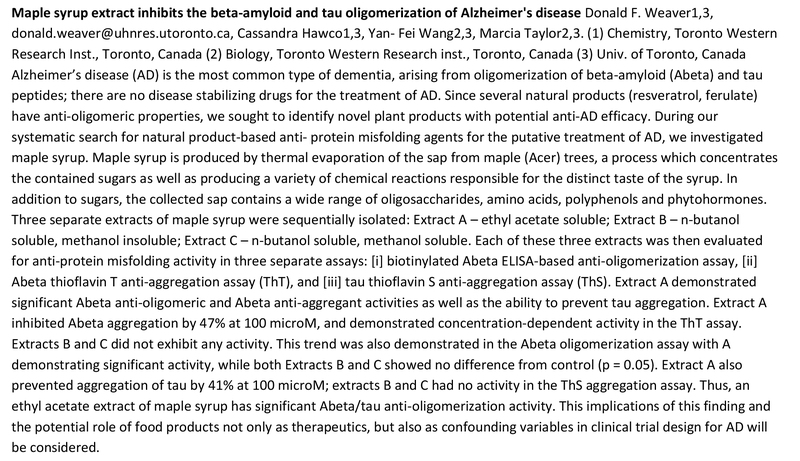 The maple syrup extract also prolonged the lifespan of an Alzheimer’s roundworm model in vivo. 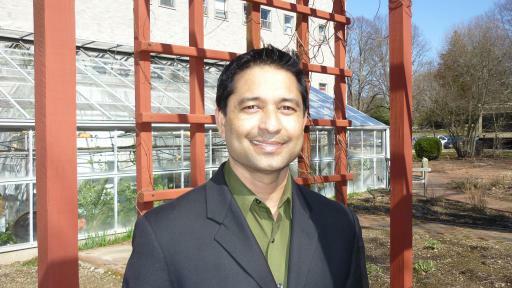 The study was conducted out of the University of Rhode Island, in collaboration with researchers at Texas State University, and was led by Dr. Navindra P. Seeram, the symposium’s organizer. 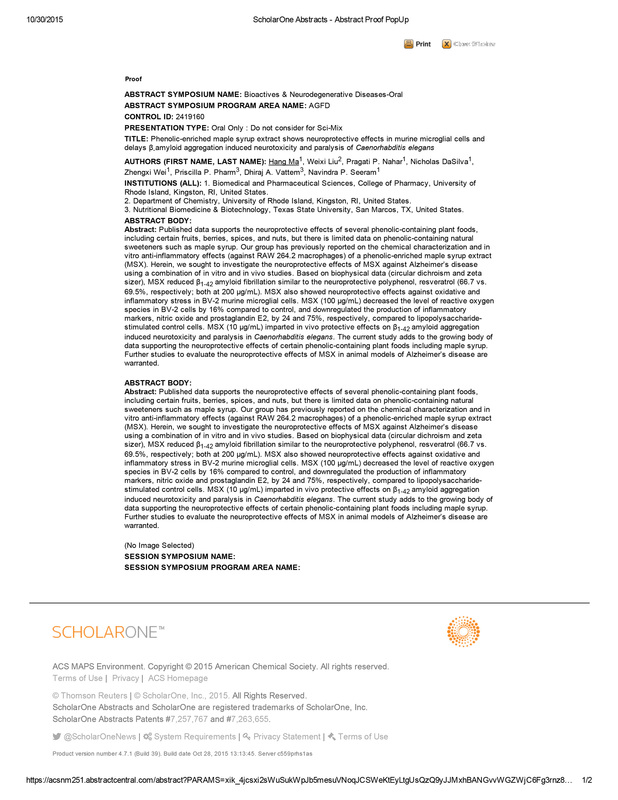 These preliminary findings help support discoveries made over the past few years on the inherent properties of pure maple syrup that comes directly from the sap of the maple tree, making it an all-natural product with unique health benefits. Alzheimer’s disease is a progressive, neurodegenerative disease that impairs daily functioning through gradual loss of memory. 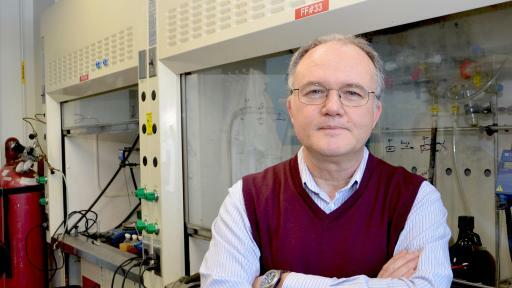 Alzheimer’s has no current cure, but treatments for symptoms are available and research continues. According to the Alzheimer’s Association, every 67 seconds, someone in the U.S. develops Alzheimer’s disease, a condition that currently cannot be cured, prevented or even slowed. It is the sixth leading cause of death in the U.S., afflicts 11 percent of the U.S. population over the age of 65, and carries with it an annual health care cost of $226 billion (2015 estimate). The Federation of Quebec Maple Syrup Producers does not promote an increase of sugar consumption. 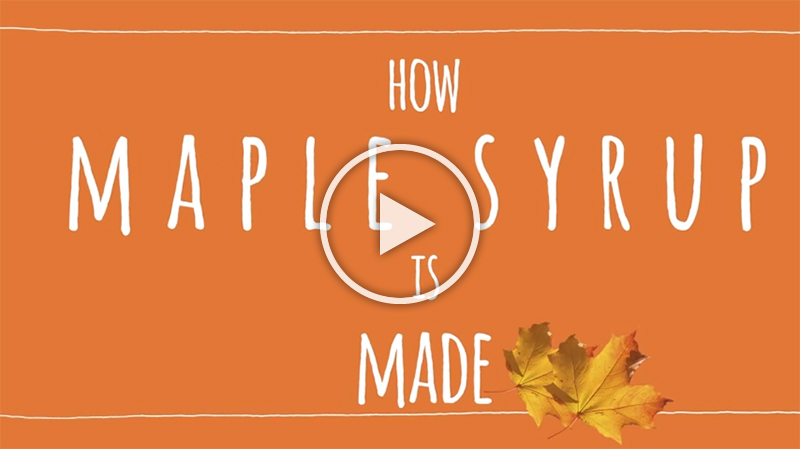 When choosing a sweetener for moderate use, pure maple syrup has more healthful compounds compared to some other sources of sugar. Since 1966, the Federation of Quebec Maple Syrup Producers (FPAQ) has pursued its mission of defending and promoting the economic, social and moral interests of 7,300 maple enterprises in Quebec, men and women working together to establish standards of quality and see to the promotion and collective marketing of their products. Quebec is responsible for 90 percent of maple syrup production in Canada and approximately 71 percent of all maple production in the entire world. Together, Ontario, New Brunswick and Nova Scotia account for 10 percent of Canadian production. FPAQ proudly promotes the Maple Products from Quebec brand and coordinates the marketing and development of Canadian maple products to the world on behalf of the Canadian maple industry. 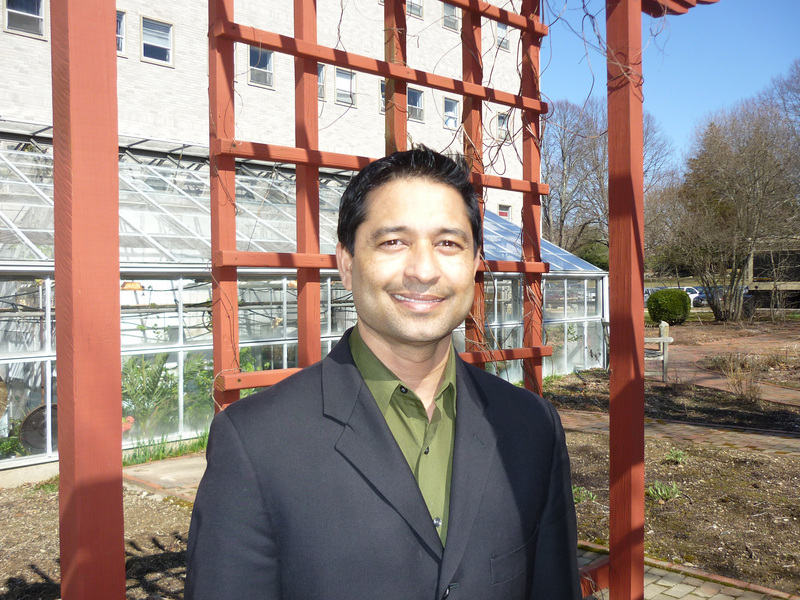 To these ends, FPAQ leads and gives direction to an international innovation network for maple products from Canada.